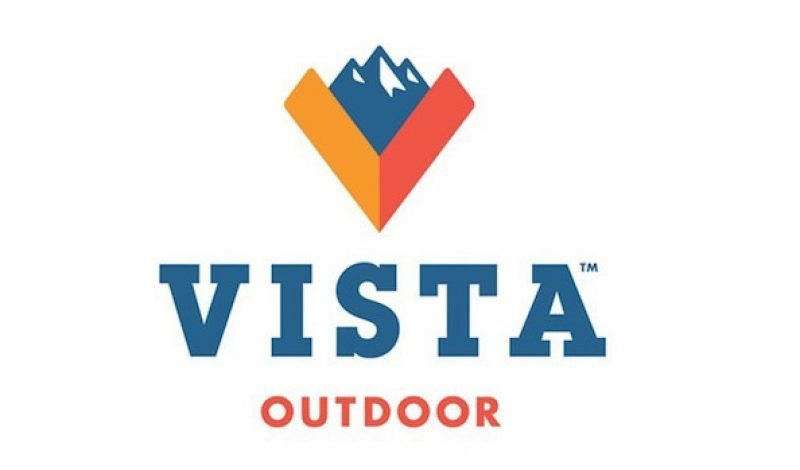 Yesterday it was announced that Vista Outdoor, a growing force in the outdoor industry, has agreed to purchase the action sports division of BRG Sports, Inc. for $400 million, along with additional contingency payments based on the performance of the brands acquired. The deal is expected to close in the next 30 to 60 days, and will increase Vista’s portfolio in segments of the market that has yet to expand its presence. 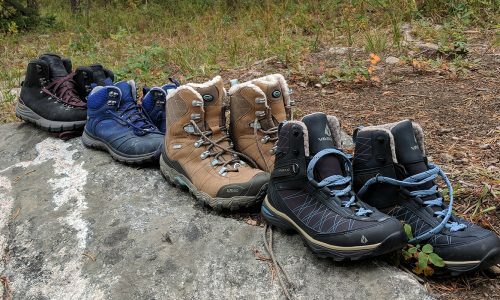 Amongst the companies that will soon fall under the Vista umbrella are Bell and Giro, as well as Blackburn and C-Preme. 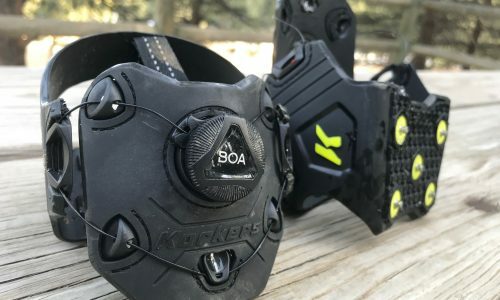 This acquisition expands Vista Outdoors into bike and motorcycle helmets, as well as head protection for skiing and snowboarding too. 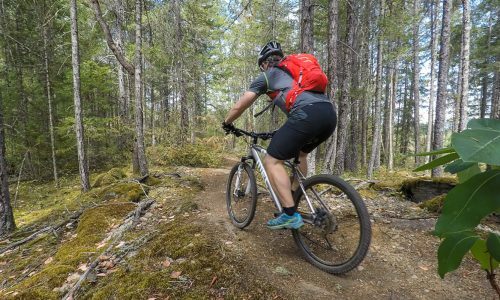 It also adds goggles, footwear, and cycling accessories to Vista’s line-up, which continues to expand at an incredibly rapid pace. 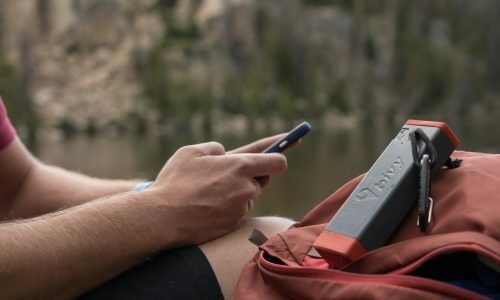 Vista Outdoors made headlines within the industry last summer when it announced the purchase of CamelBak for $412.5 million. 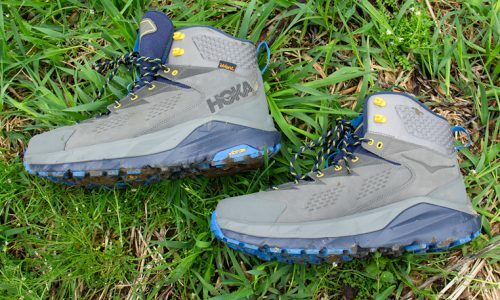 Since then, the company has only continued to grow and add other outdoor companies to the mix. As of now, it has more than 40 brands under its control, with over 6000 employees. An additional 600 employees will come aboard once this current acquisition is complete. 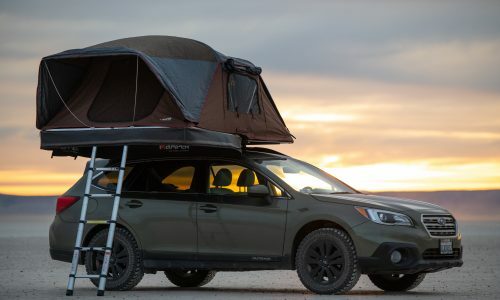 Since Vista was spun off from its parent company – Alliant Techsystems – in 2015, it has continually moved forward with its goal to become top outdoor sports and recreation products companies in the world. It now counts Bushnell, Tasco, Jimmy Styks, and Bollé amongst its other holdings. The addition of Bell and Giro will only bolster that portfolio further. It’s rapid expansion has made Vista a player in the hunting and snow sports industries in particular. We can now add cycling to that list as well. What’s up next for growing conglomerate? We’ll just have to wait to see.